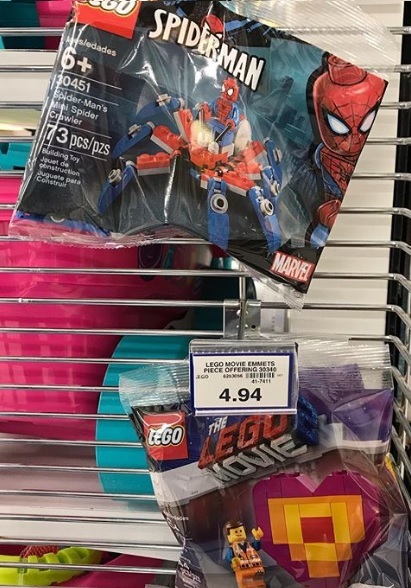 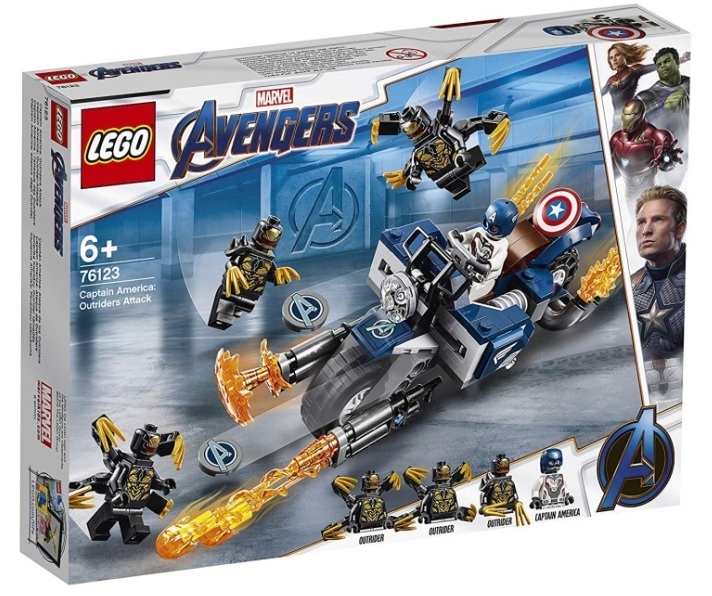 Two new Marvel LEGO Super Heroes sets were previously revealed over at Amazon France. 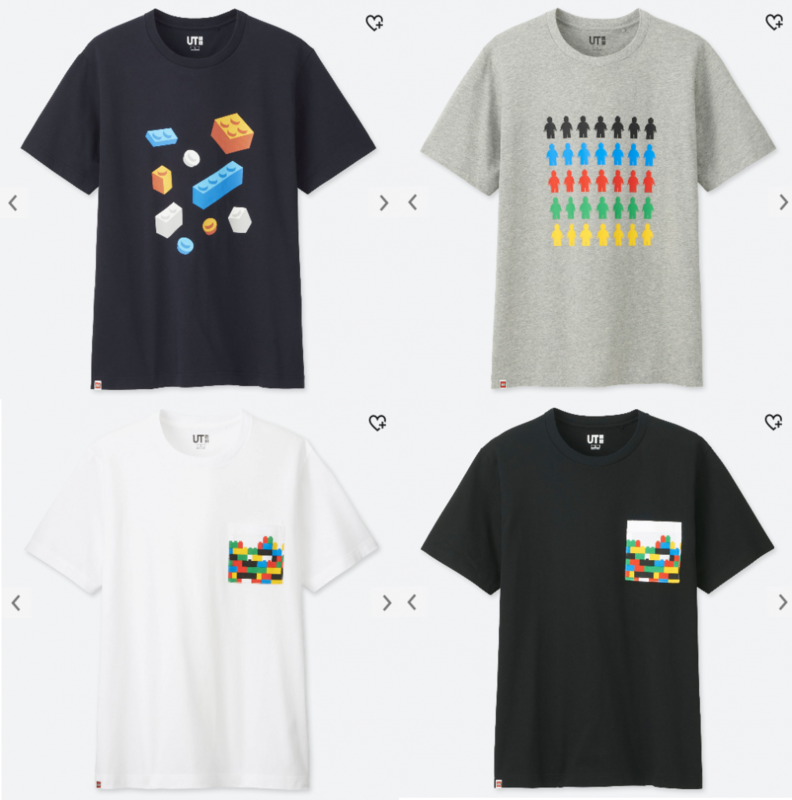 However, they have now been removed from the site. 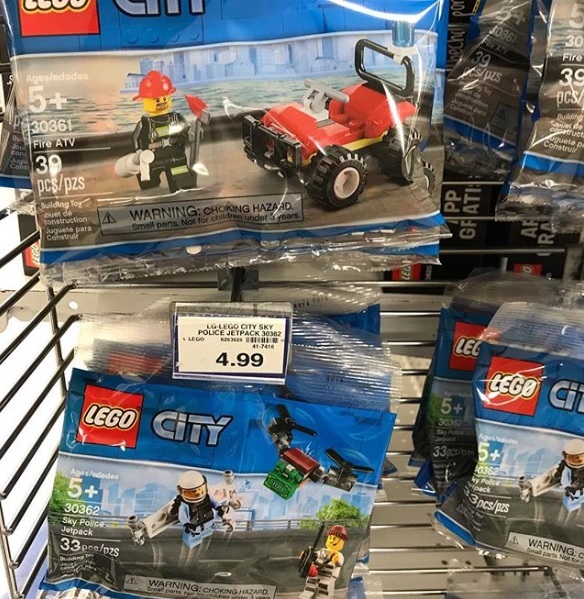 Thanks to Brickheroes for the news. 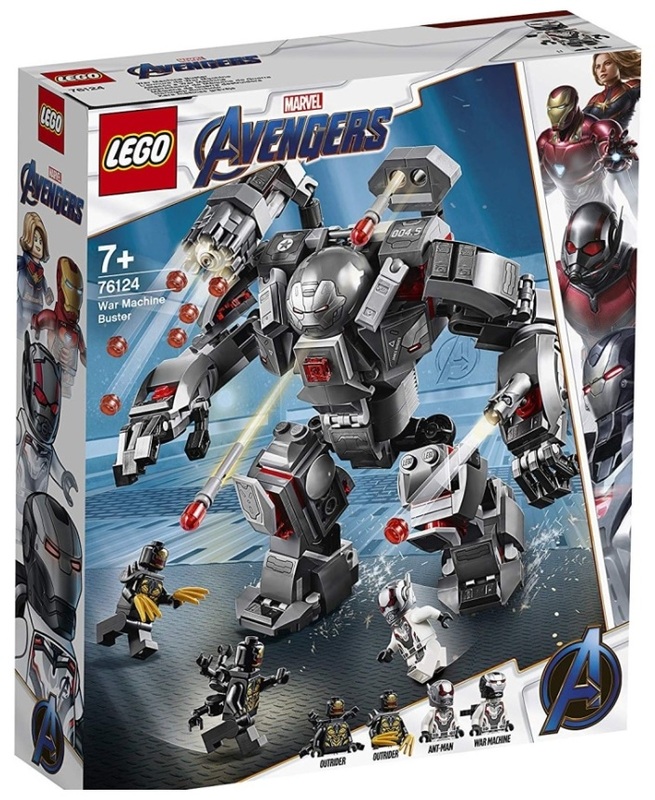 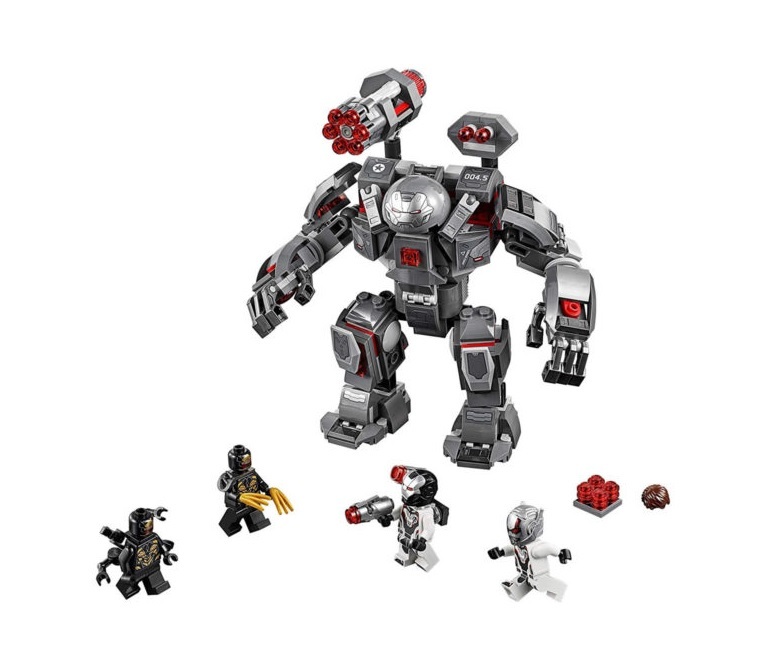 First, we have LEGO Marvel Super Heroes 76124 War Machine Buster. 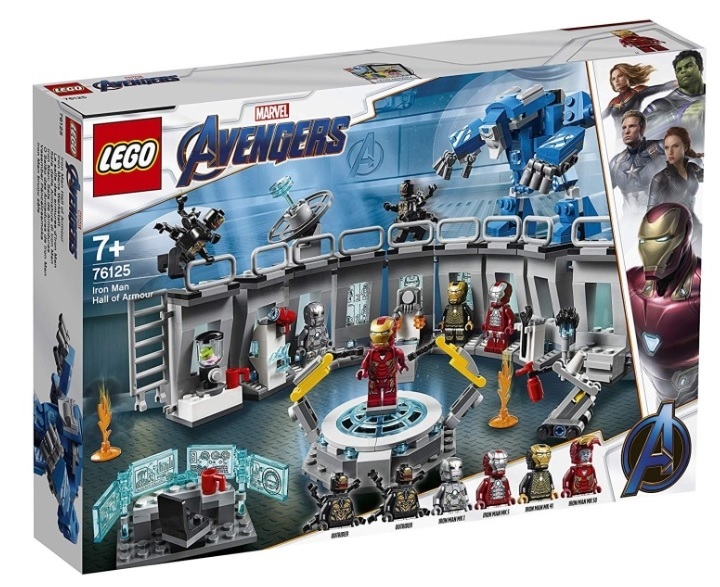 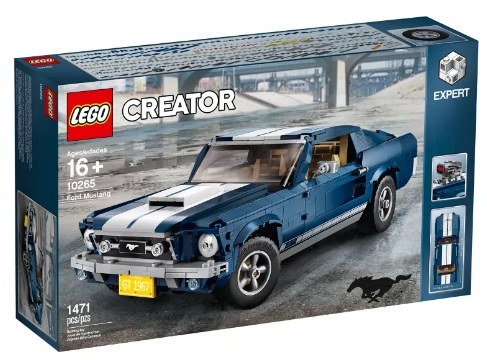 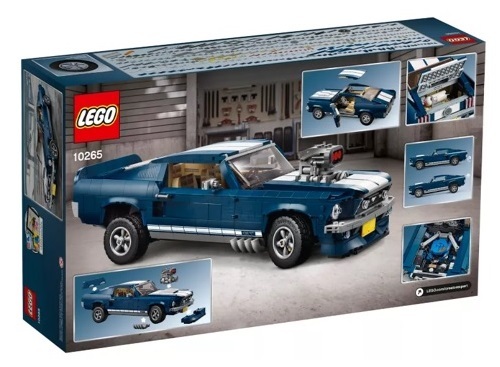 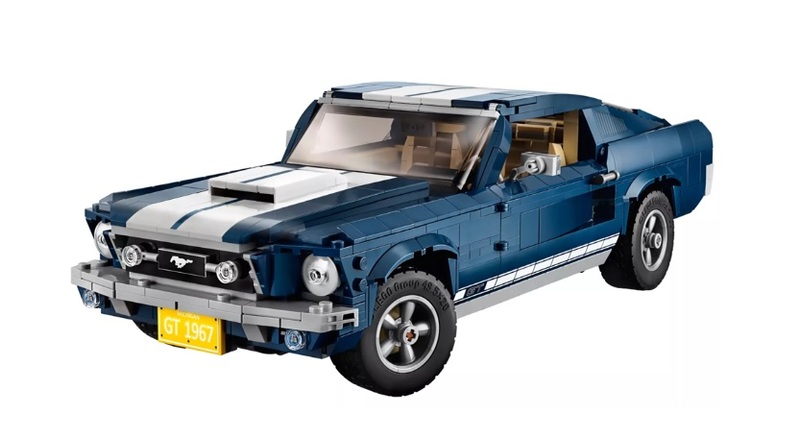 The set contains 362 pieces and includes 4 minifigures. 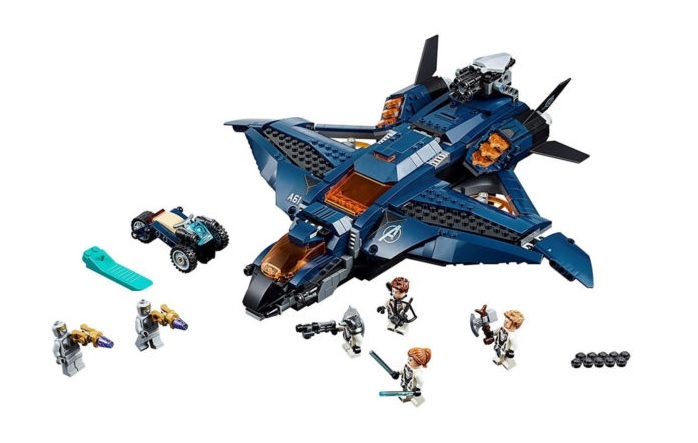 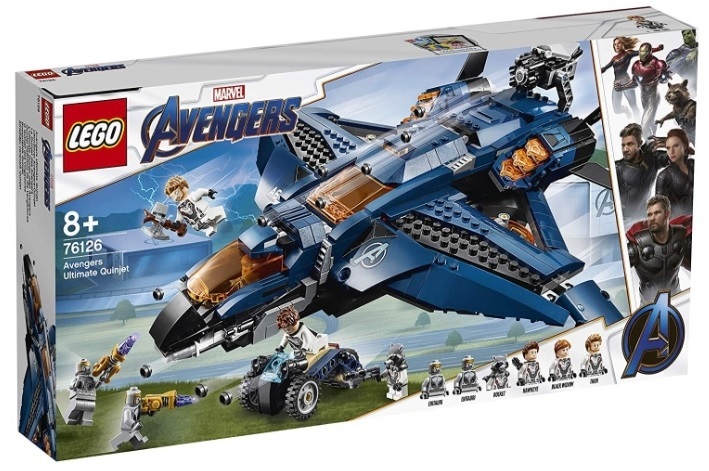 The second set is LEGO Marvel Super Heroes 76126 Ultimate Quinjet. 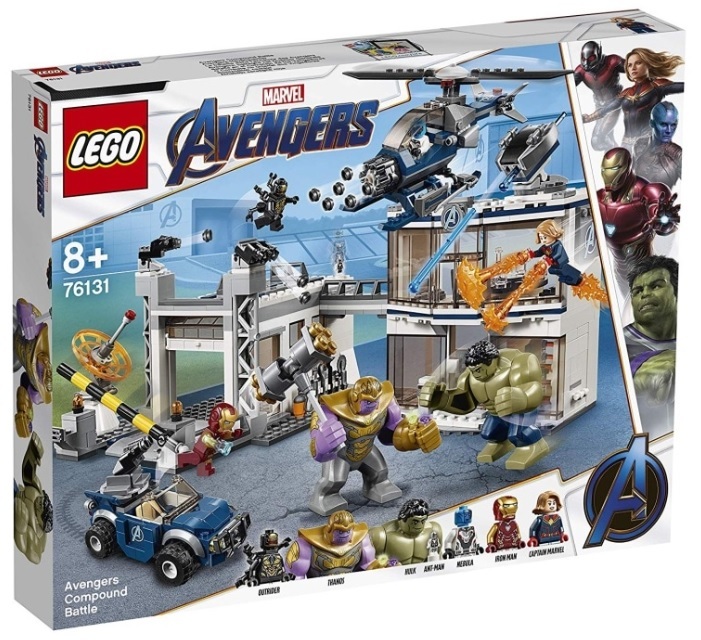 It contains 838 pieces and 6 minifigures.